We want to build you something unique, functional and manageable but also adaptable for the future or disposable. It's hard to know what's next in digital - our approach ensures whatever you invest isn't squandered. exolab is a digital studio, based in Glasgow. 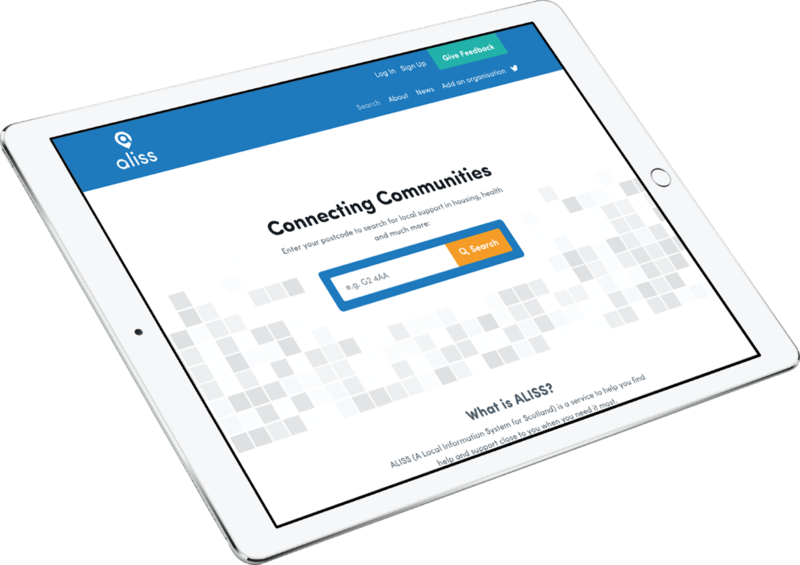 After 10+ years of experience in agencies, exolab was founded with two main principles: Create direct lines of communication between clients and those who deliver the solution and work as a team with overlapping digital skillsets. 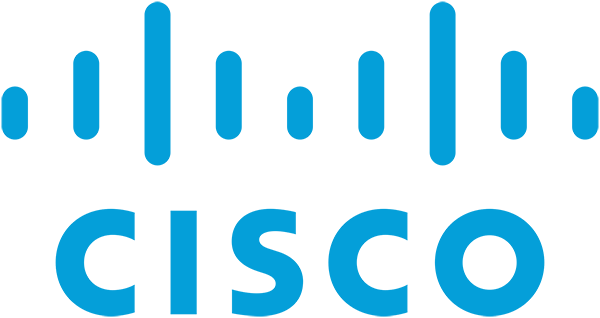 From our studio in Glasgow we deliver digital solutions to clients around the world. 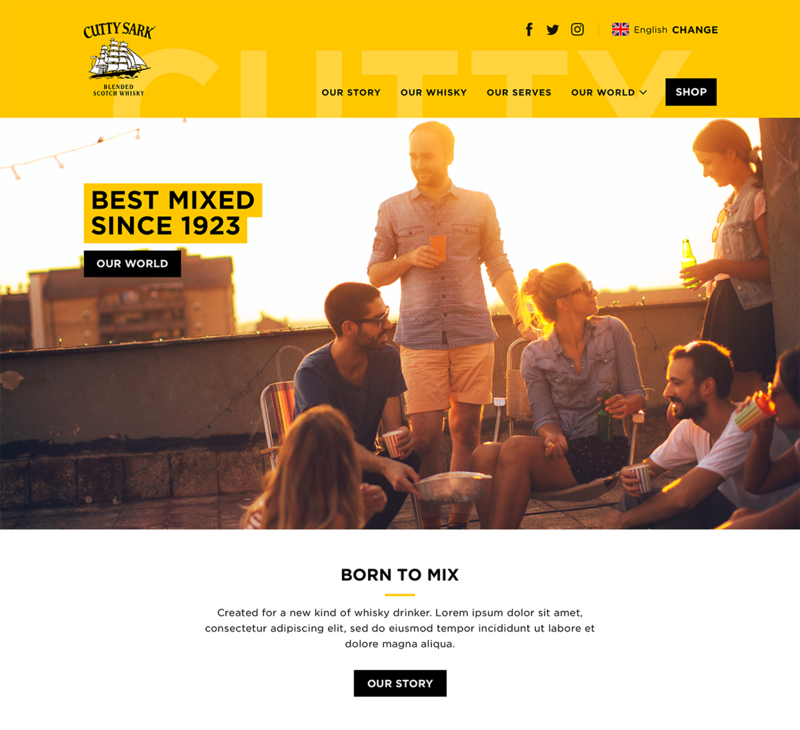 We offer an array of services from web design & development to digital marketing strategy and tactical channel deployment (influencer marketing, facebook and instagram ads, PPC, SEO plus more) and analytics measurement. However we can distill all of the available options down to what is going to add the most profitable impact to your brand. 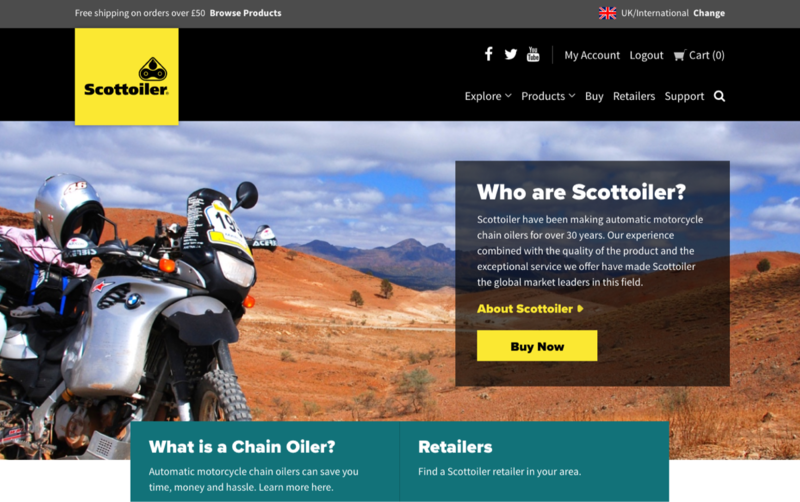 After a roughly 6 month development cycle, we’ve launched an international eCommerce website for Scottoiler, manufacturers of the popular motorcycle chain oiler product of the same name. The number of SaaS marketing products seems to be growing exponentially, increasing 2233% from 2011 to 2016.